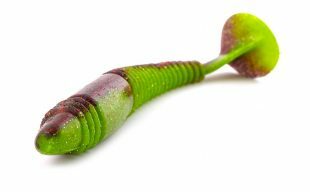 WormSoft bait specially designed for trout fishing. 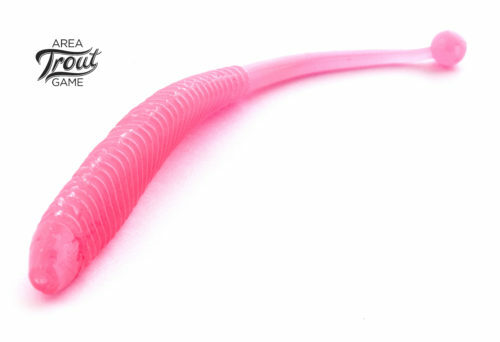 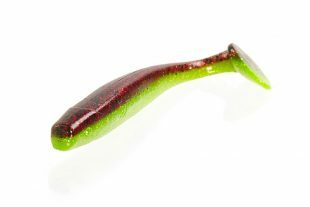 The baits shape imitates worm, and is produced in six bright colors which are most popular in area trout fishing. 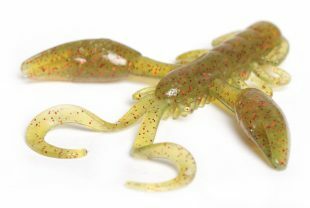 Lures are impregnated with cheese scent. 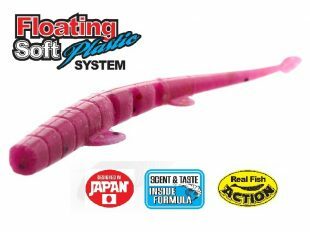 This bait can also be successfully used in freshwater perch or saltwater rockfish fishing.